The worst kept secret in town appears to be finally out. 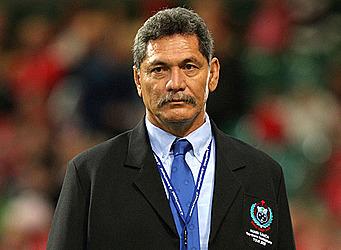 Fuimaono Titimaea Tafua has returned as the Head of Coach of the Manu Samoa, replacing former coach, Namulauulu Alama Ieremia. 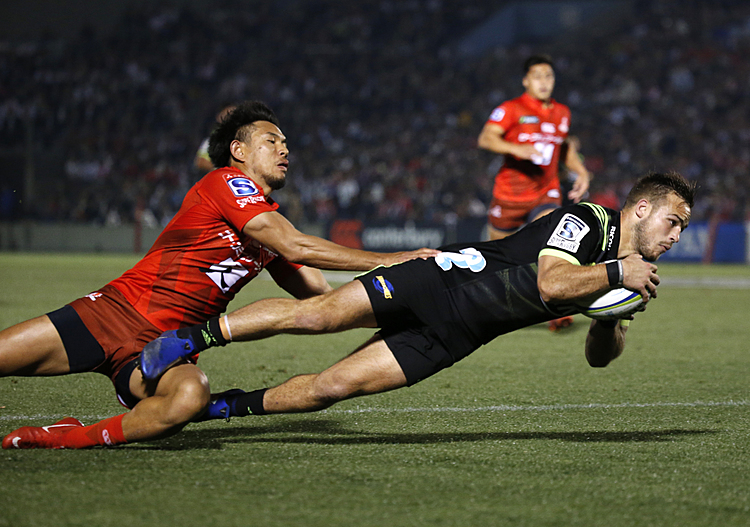 The decision was reportedly made during a Samoa Rugby Union Board meeting last night. 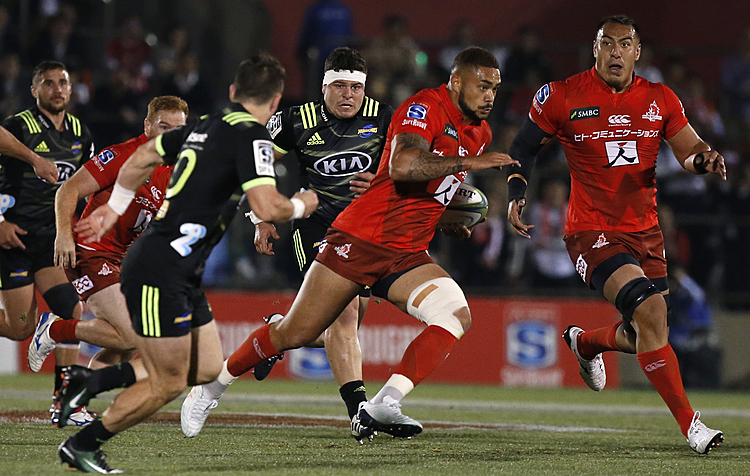 The appointment ends week of speculations where Fuimaono was always touted as the one to take the job. Contacted last week by the Samoa Observer, he vehemently denied being appointed. Prior to the Board meeting last night, the Chairman of the Samoa Rugby Union and Prime Minister Tuilaepa Sa’ilele Malielegaoi said the main criteria for selecting a coach would be someone who can win games and help Samoa qualify for the Rugby World Cup.